A by-election for the Punggol East Single Member Constituency in Singapore was held on January 26th. It was won by Lee Li Lian (Workers’ Party) with a total of 16,045 votes. The campaign started on Nomination Day on January 16th and ended on January 24th. Polling Day was on January 26th. 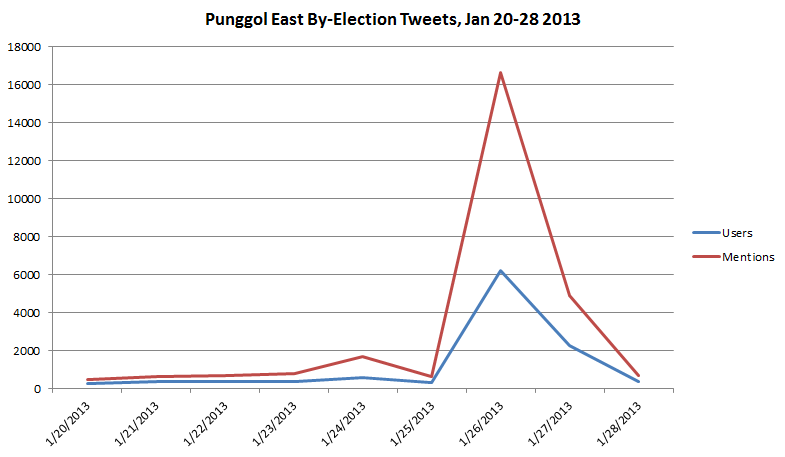 We tracked mentions of candidate names and #punggoleast from January 20th onwards. Due to a lack of familiarity with Singaporean politics online, we did not track mentions of other hashtags or candidate campaign accounts (if any). 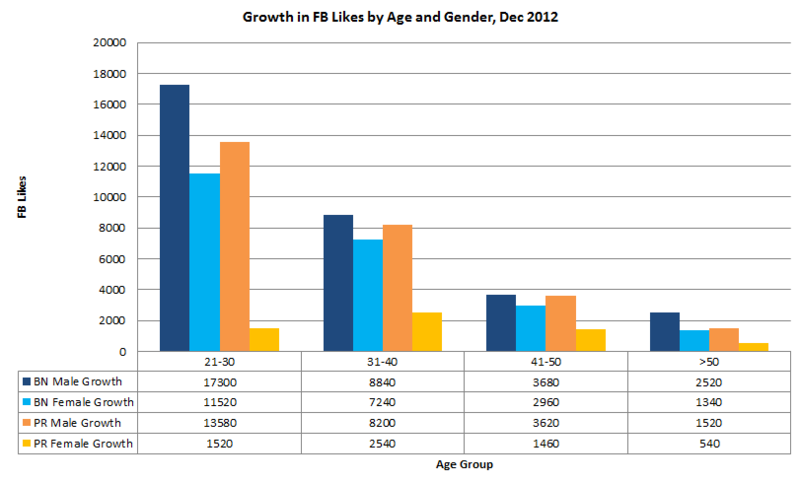 Unless otherwise stated all statistics include tweets mentioning candidate names, Punggol East and #punggoleast. This chart shows the number of users and tweets mentioning each searchterm that we tracked between January 24th – January 28th. Note that Koh Poh Koon ranked lowest in tweets and users, but obtained 43.7% of the vote. 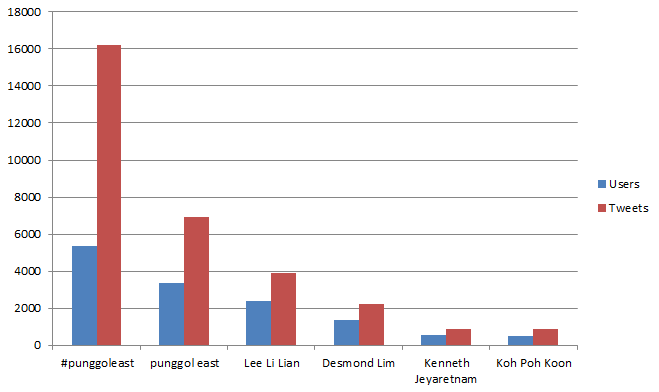 Desmond Lim was the 2nd-most mentioned candidate but obtained the least number of votes. This graph shows the daily number of users and tweets about the by-election. 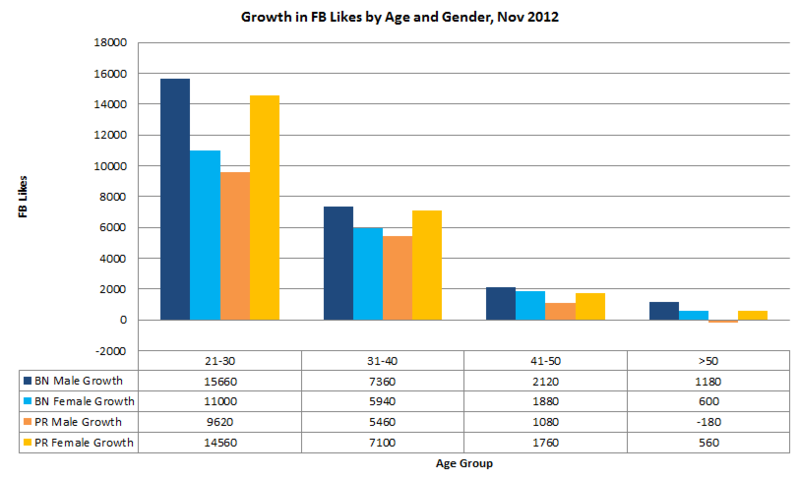 The average number of users tweeting during the campaign was low, with an average of 381 users and a max of 591 users. There are over 20,000 active Twitter users in Singapore, so this reflects a low level of interest in the campaign. Singapore’s election system has a Cooling-Off Day prior to Polling Day where most forms of campaigning are not allowed. That is the reason for the dip in tweet levels on January 25th. 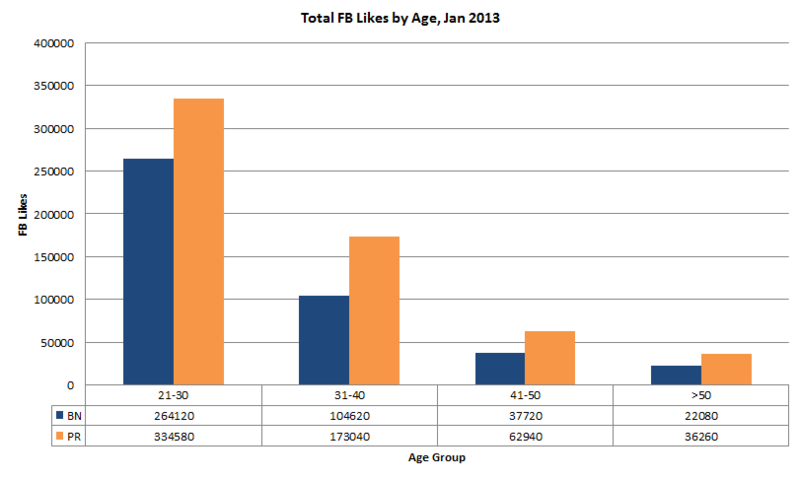 Interest peaked at 16,625 mentions by 6,194 users on Polling Day. 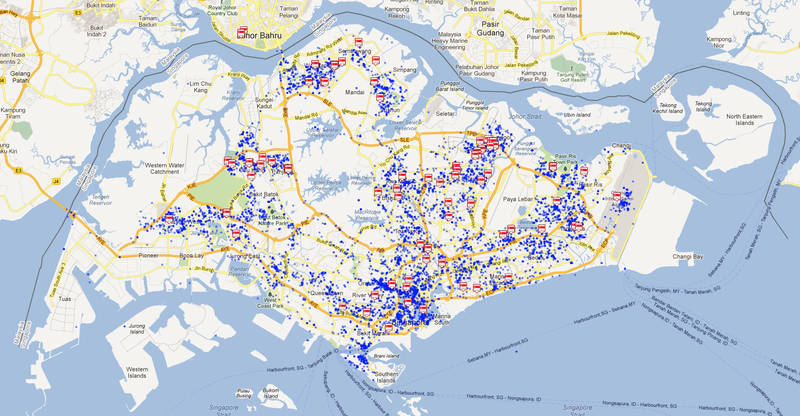 This map shows geo-located tweets from Singapore on January 26th. Blue dots indicate regular tweets (e.g. conversations, check-ins, opinions etc.) 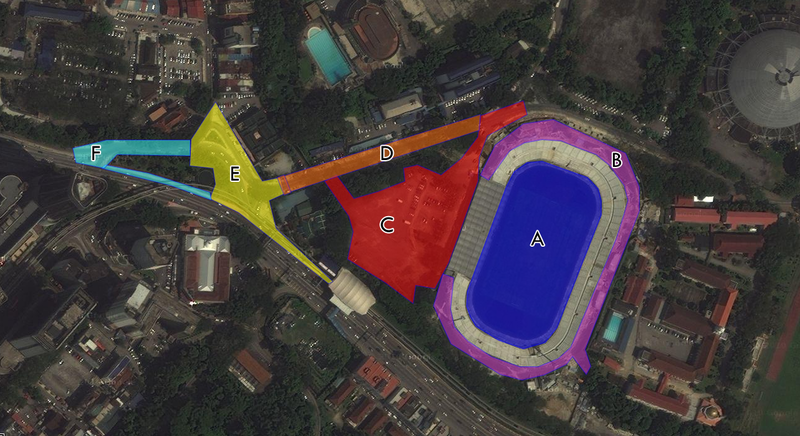 while Singapore flag markers indicate tweets talking about the by-election (e.g. candidates, #punggoleast). The number of Singaporean users tweeting about the by-election was small, but they were widespread throughout the country. 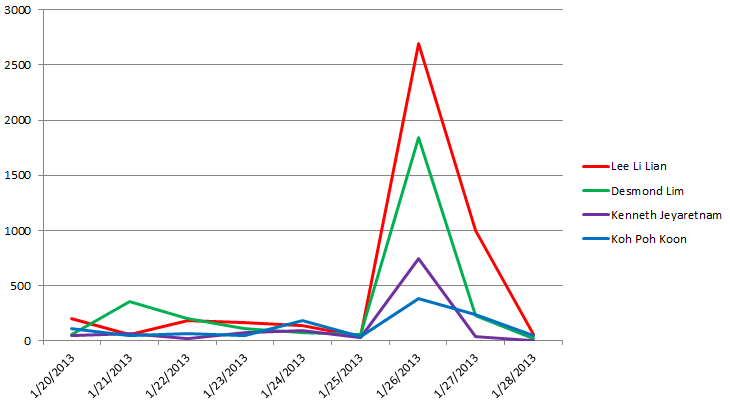 This graph shows the tweets-per-minute (TPM) about the by-election. Tweets peaked at 679 TPM from 579 users at 11 PM, which was shortly after results were confirmed. This graph shows the daily number of tweets mentioning each candidate during the campaign week. 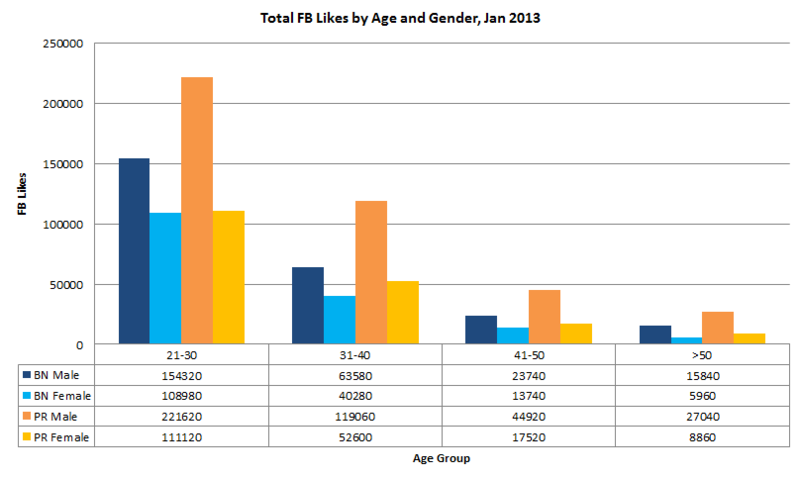 Desmond Lim had a strong lead on January 21st due to his online rally, however interest steadily declined. By January 23rd Lee Li Lian was in the lead, before being overtaken by Koh Poh Koon on January 24th. On Polling Day, mentions of Desmond Lim were high as speculation of him losing his deposit spread. Mentions increased further after he left the counting centre. Mentions of Kenneth Jeyaretnam were high as speculation of him losing the election spread. The most talkative users about the by-election are listed below (username, tweets). Retweets are not included.